United Kingdom is the current hub of most number of billionaires than any other country, based on per capita. According to the latest reports, UK has over 104 billionaires till this year. One of the most probable reasons for this steep rise is the source of wealth inside UK. Interestingly, most of the billionaires are not even permanent residents of the country. As a result, they end up paying little to no income tax. During the last couple of decades, UK overruled some of the biggest money making countries, and eventually in 2014 has risen to be only country with over 100 billionaires. Most of the income of these billionaires is not restricted to UK alone. The enterprising businessmen have expanded their business in other parts of the continent as well. With growing trend of the technological advancements, many billionaires almost doubled their money within a year. Be it the tax savings or the infinite earnings these billionaires have vastly contributed toward to overall net worth of the UK. 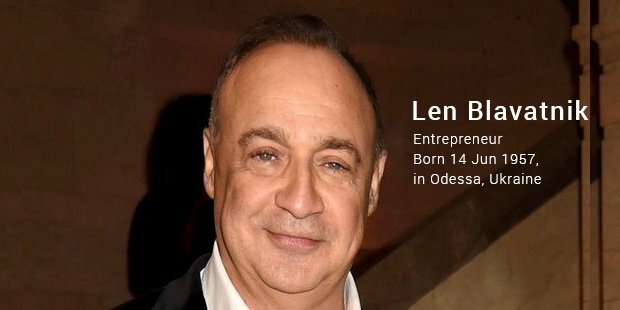 Positioned at number 1, this Ukranian-born UK-based magnate owns some of the biggest companies into industries like oil, chemicals, music, and real estate. No wonder he constantly hogs the list of wealthiest billionaires in UK. 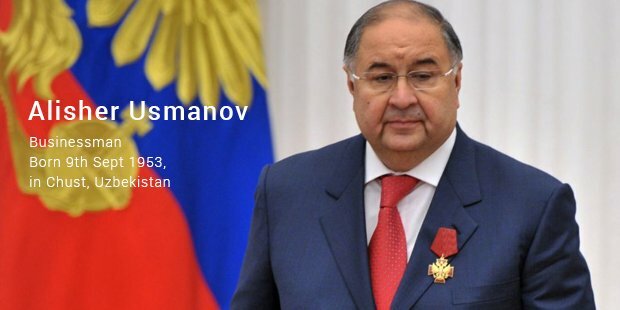 Usmanov, despite having suffered a serious loss in steel industry, has cope well with some of his additional ventures that include Russian media, telecommunications, Facebook shares, and technology. 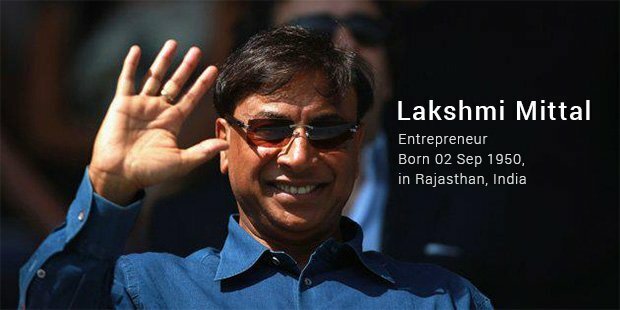 Despite a hefty loss in the market, Lakshmi Mittal continues to rank among some of the wealthiest billionaires because of his shares in his company, ArcelorMittal and associated firms. 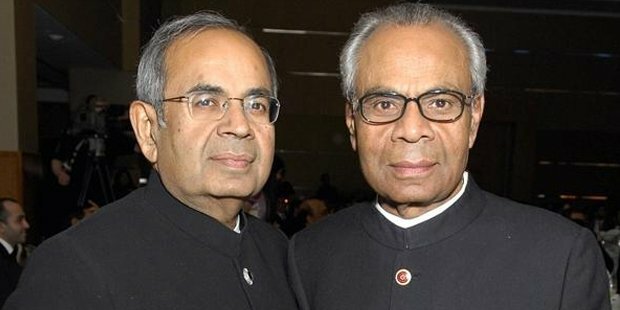 With a gamut of industries under their belt, these Indian-born brothers have expanded their empire in many parts of the globe in different sectors. 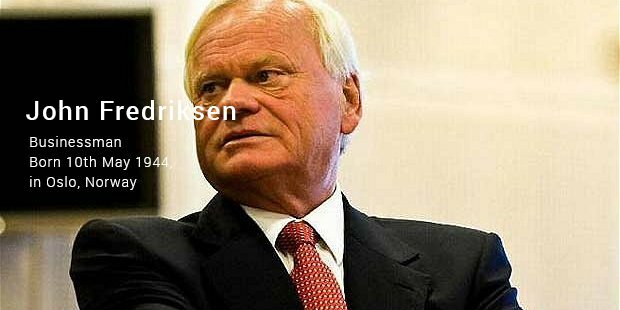 Fredriksen owns some of the world’s largest oil tankers. The current prices of the oil and gas have most definitely affected his wealth. 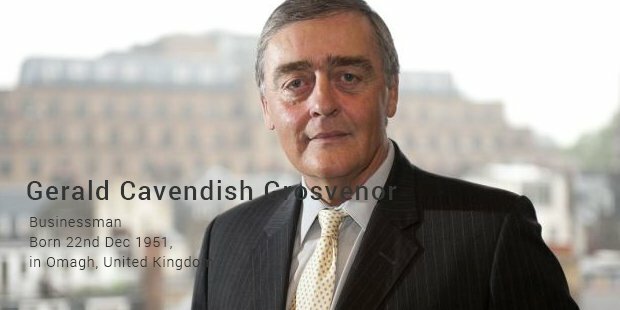 Grosvenor stands tall in the list by being the richest UK landlord at the age of 62. The present surge of real estate market affected his net worth quite significantly. The rich and famous couple of Britain recently bought a 314-foot yatch to replace their old one. Swiss-based Ernesto married the former Miss UK, Kirsty Bertarelli. 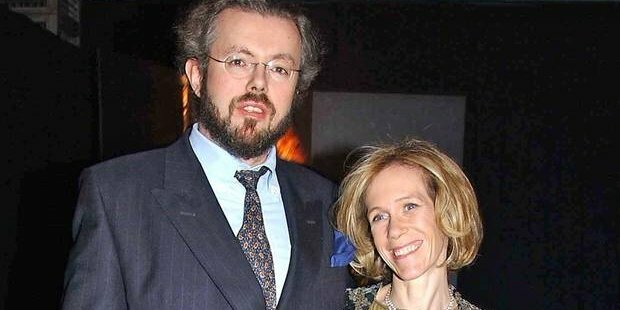 The siblings have made huge chunk of money in real estate. With rise in the metal markets and real estate, the siblings presented one of the best financial growths in the current year. 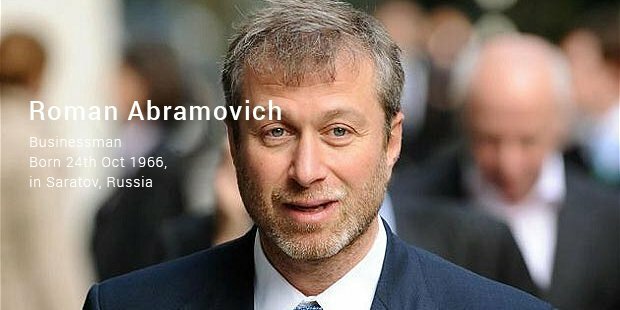 Abramovich is the owner of the UK’s Chelsea soccer team, Boeing 767, and an expensive yacht. Despite trending loss in steel industry stakes, he still managed to make a lead in terms of his wealth. The Rausing siblings own world's largest food packaging, processing, and distribution supply chain. 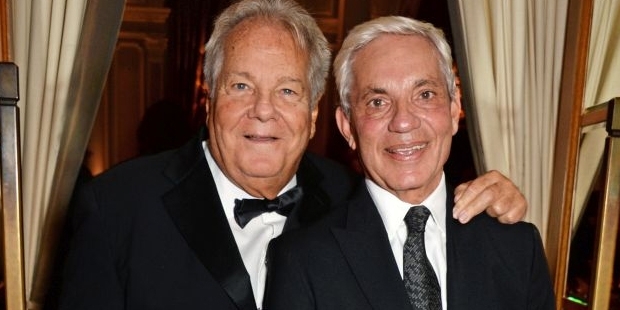 Rise in the industry growth helped them to acquire a spot among wealthy billionaires.